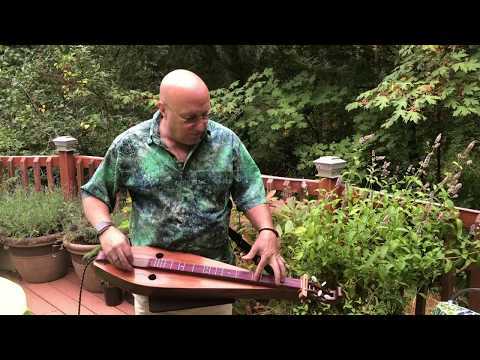 I've been playing dulcimer since 1979. I built a kit complete with friction peg tuners. 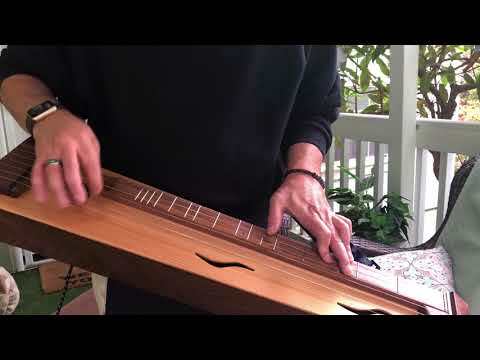 I played the heck out of that dulcimer for 7 years and performed on the Arena Stage at the 1986 Folklife Festival and the World's Fair in Vancouver, BC. I donated it to a friend's kid and decided to buy a Blue Lion and have been playing it ever since. "I don't know how I missed this, Phil, but this is wonderful! Is the action higher on a Clem-bro than a dulcimer? You certainly have a light touch. 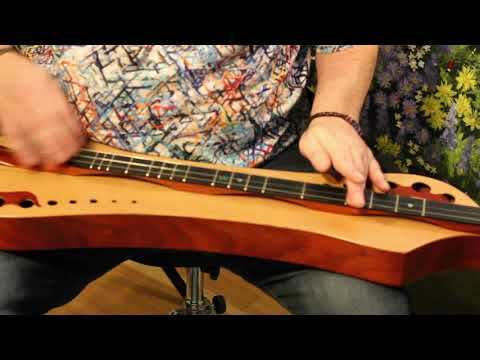 I do slide..."
"I always love hearing original tunes on the dulcimer. Well done Kevin! Thank you!" "What a sweet tune and you play it beautifully!" "Great job Gordon! I am working hard to play and sing at the same time and it's tough! You make it look easy." "I agree with Steven, this is great right hand technique for noter. Really impressive!" "It's such a treat to watch you play, Ariane. Beautiful!Keep 'em coming!" "Very nice! I 'm gonna have to give this tuning a go. I really love the minor tunings and their haunting feel." 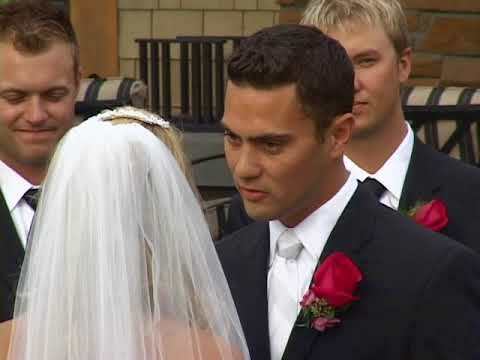 "My wife came running when she heard this. It's one of her favorites. Nicely done Ron!" "Hey Rachel!I've been writing tunes and fingerpicking for a long time and I do the opposite. I compose the melody and chords then find the right..."
"Wonderful all around: the passionate play, the excellent recording and the tune. Fantastic!" "Yay for originals! Very relaxing tune Kevin. Thanks for sharing! " "You played sweetly so any mistakes you made weren't noticeable. Thanks for sharing, love the sound! I would definitely be interested in trying nylon. Couple..."
"What a feisty tune! I LOVE this Ariane!" "Robin Thompson: Be sure to get a pretty nice bow. Ken told me the same thing so I took it to heart and got a Coda Bow Prodigy.When it comes time I'd..."
"Robin Thompson: I've hardly touched a bowed dulcimer in about six years. Mark & I just played for, perhaps, half-an-hour with me on BD and him on..."
"Robin Thompson: ...We love the new voicings he uses to give the tune a unique sound, making the tune his own. 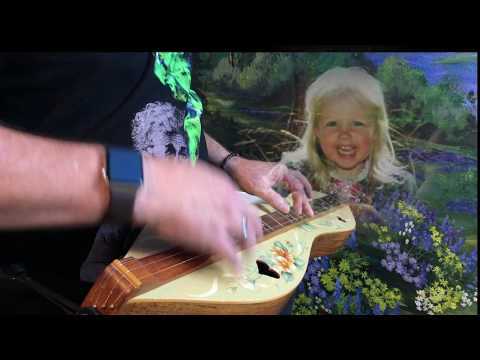 This is such a fun tune and there are a..."
"Dusty Turtle: Brad...used to attend my local dulcimer group here in Cal before he moved to Colorado. He's good people. When I first purchased this..."
Hi Elven- the email address you are using for your FOTMD account is not jiving for our site notification system- all your site notifications are not being sent out to you because of it (like for when someone 'likes' your items, mentions you in a post, comments on your page, sends you a private message, etc). To fix this situation you must use a different domain email address (gmail, outlook, yahoo would work fine, for example). You can change this in your Account Settings. I sent you two notes about this but I don't know if you've received them at your email address. Thanks! 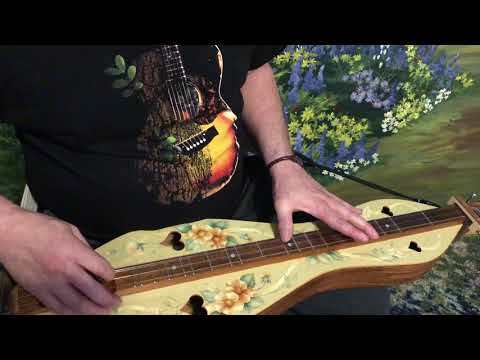 Elvensong: just love your profile picture of the dulcimer in a flower field. Is it a painting? 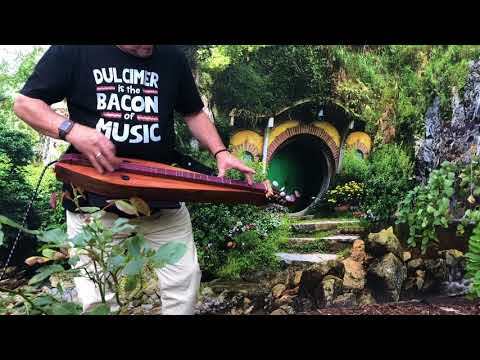 Hi Elven, and welcome to the wonderful world of the Friends of the Mountain Dulcimer. It's a good place to come, spend some time, learn about the dulcimer, and to meet some good people. 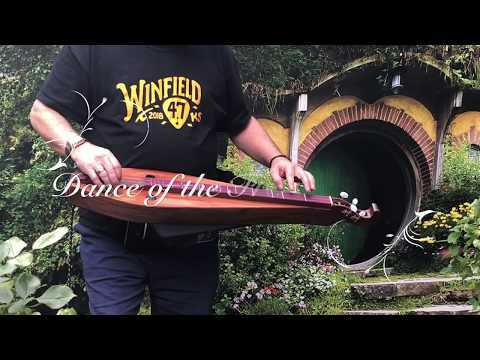 Welcome, Elvensong to Friends of the Mountain Dulcimer. It is awesome you are going to compete at Walnut Valley this year. Best wishes. Glad you joined. Hi Elvensong...Welcome...glad you are here! 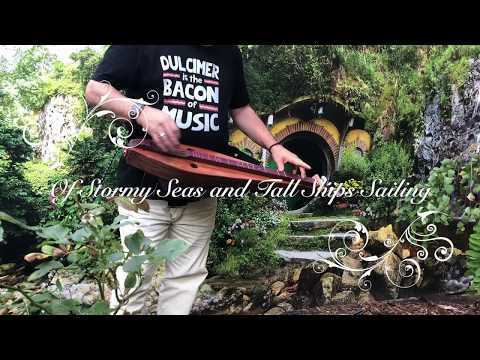 Welcome, Elvensong, to this little corner of dulcimer heaven. Hope you enjoy it here. Hey Elvensong, welcome aboard. Glad ya found us.